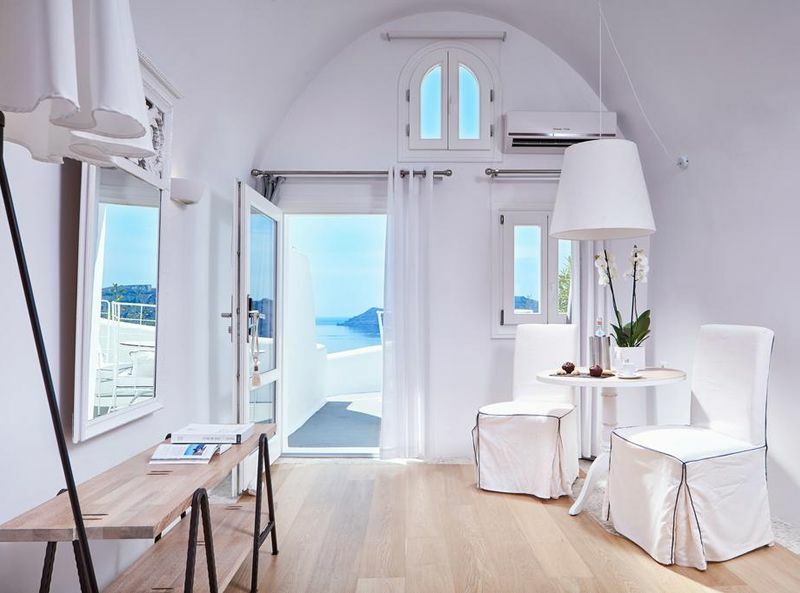 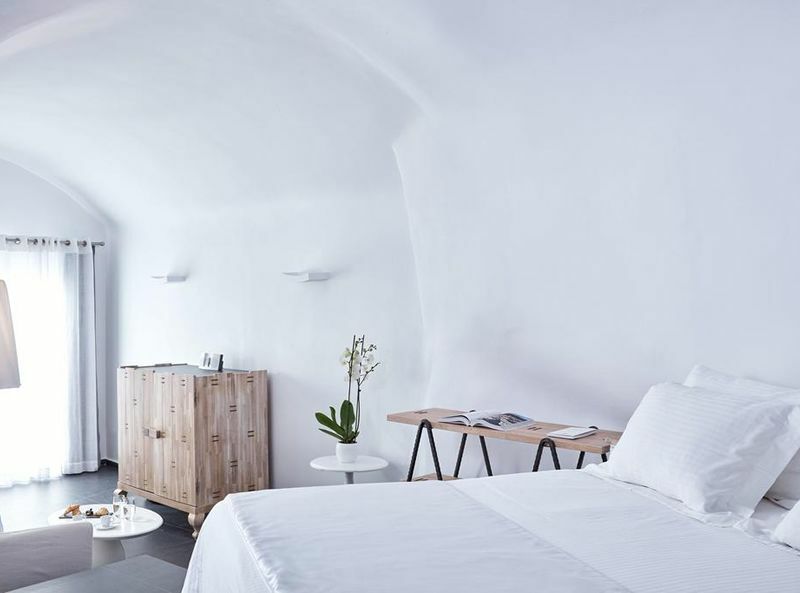 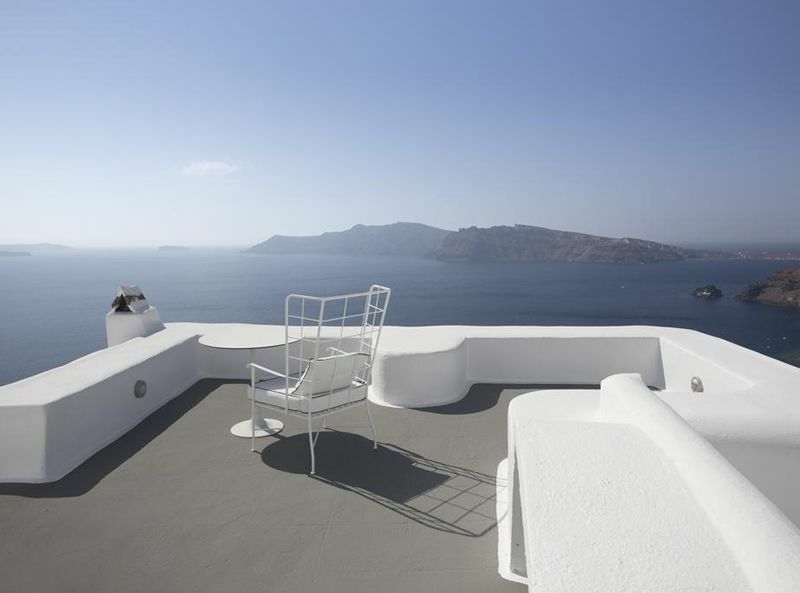 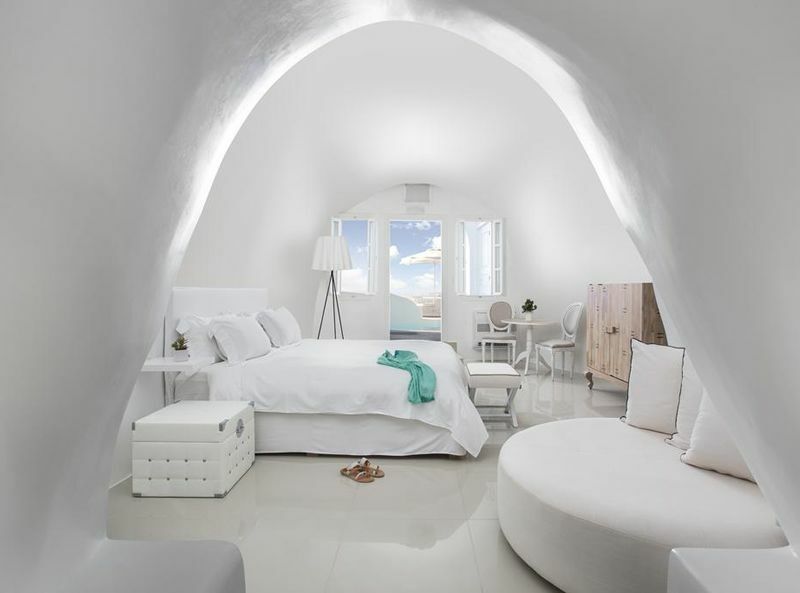 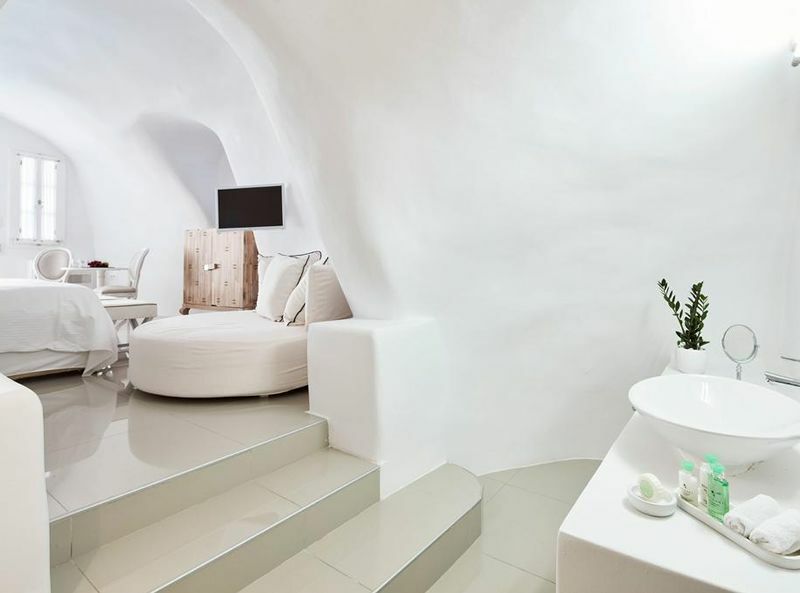 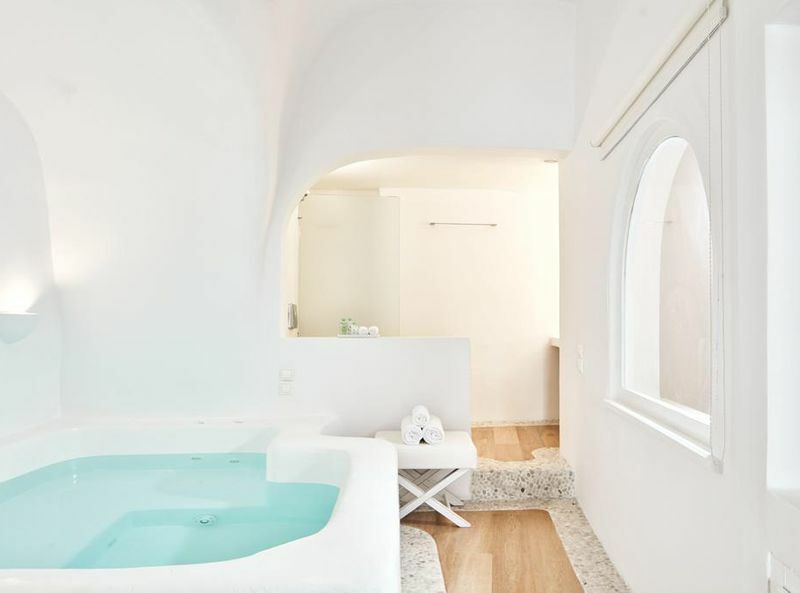 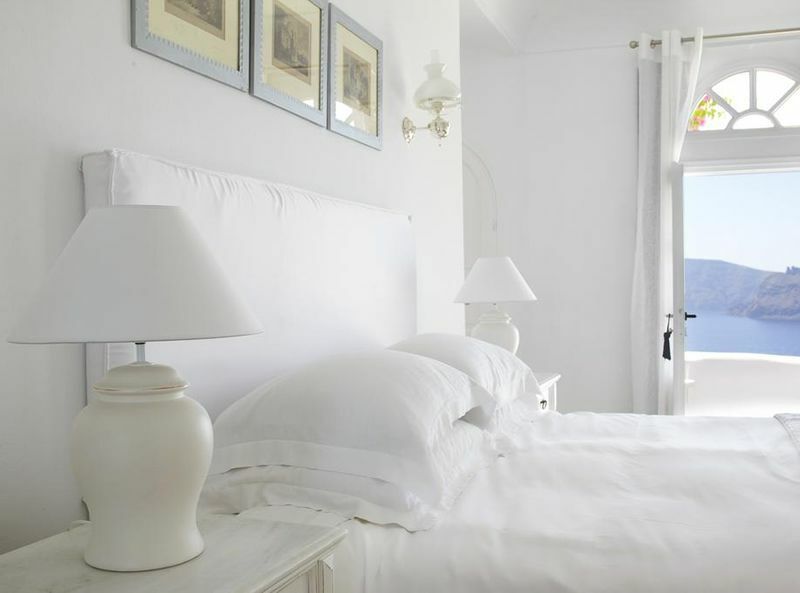 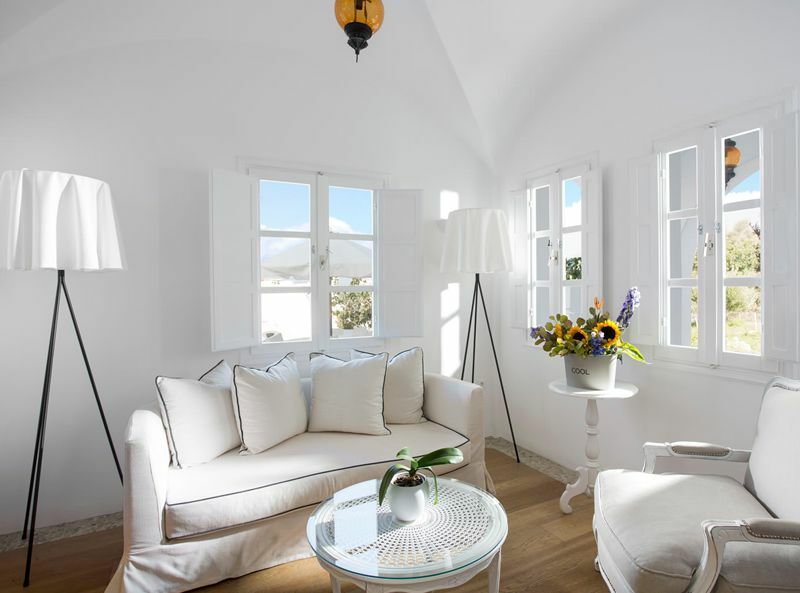 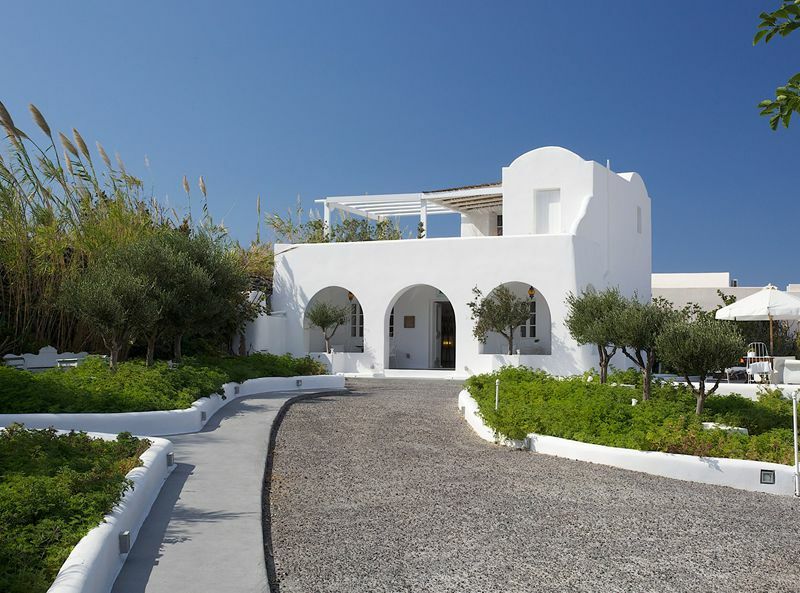 Kirini Suites and Spa is the only member of Relais and Chateaux in Oia - Santorini, combining the Cycladic architectural tradition with luxurious living and the exceptional scenery of the Aegean. 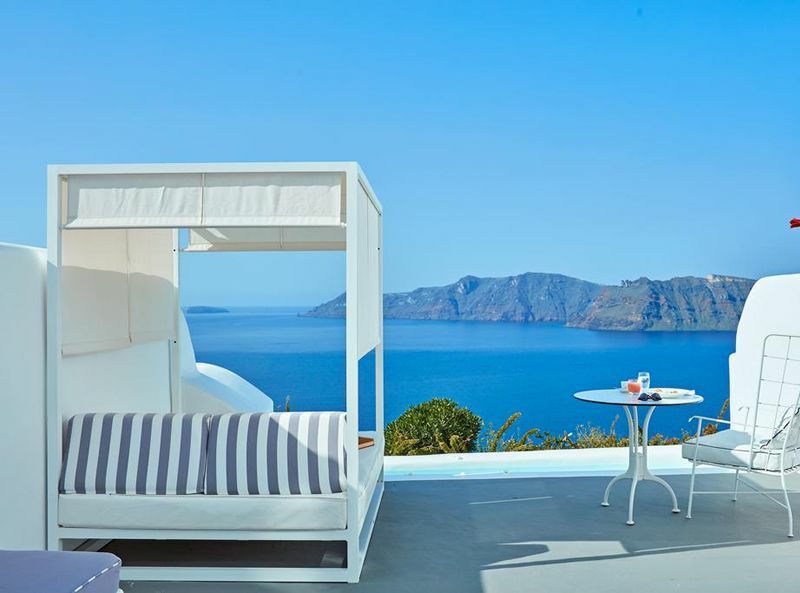 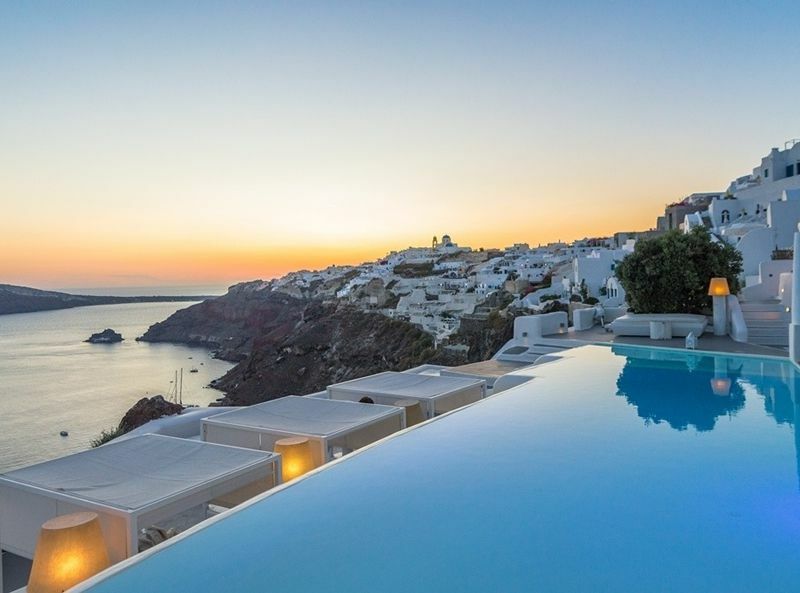 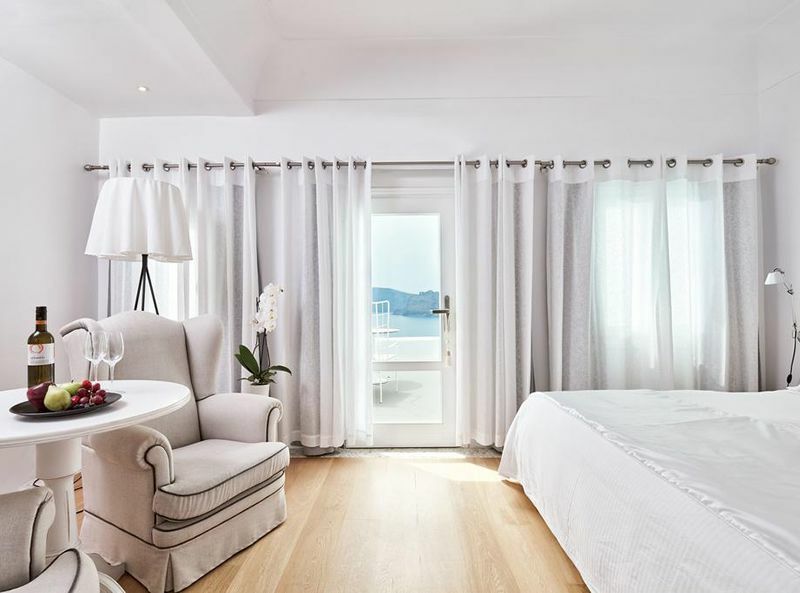 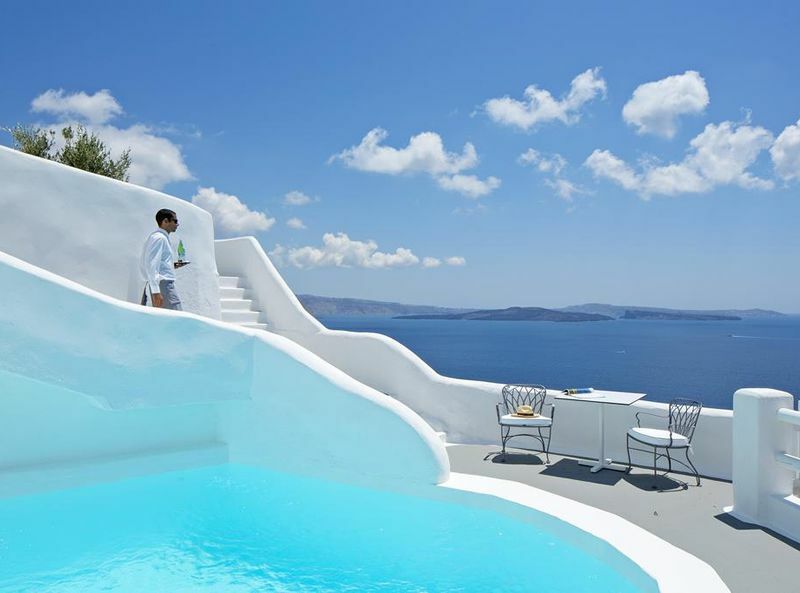 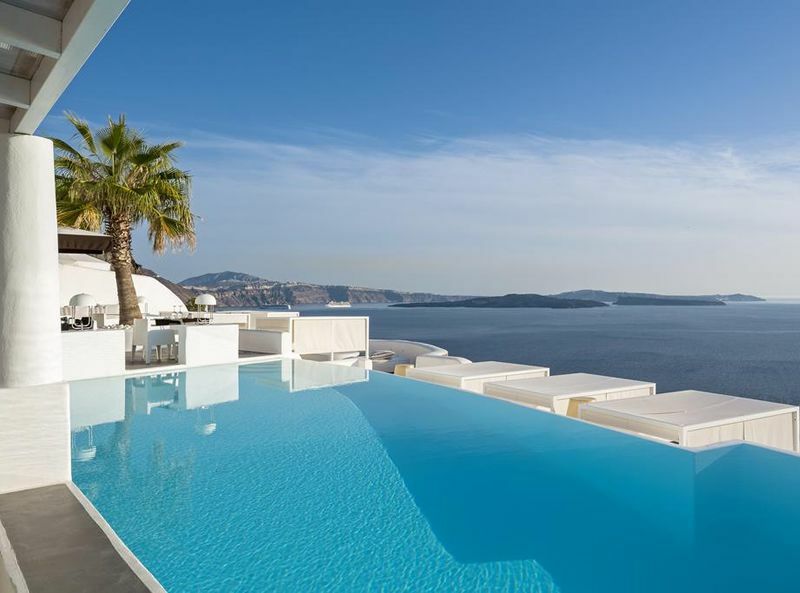 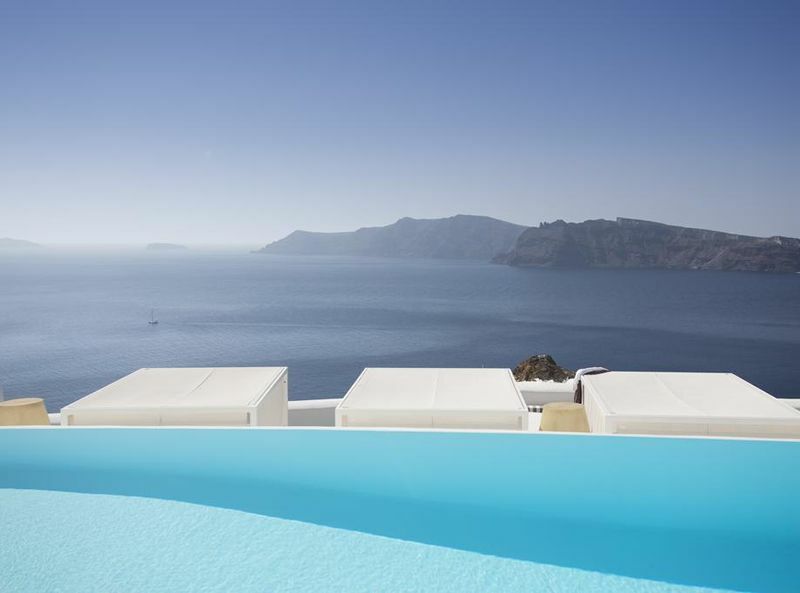 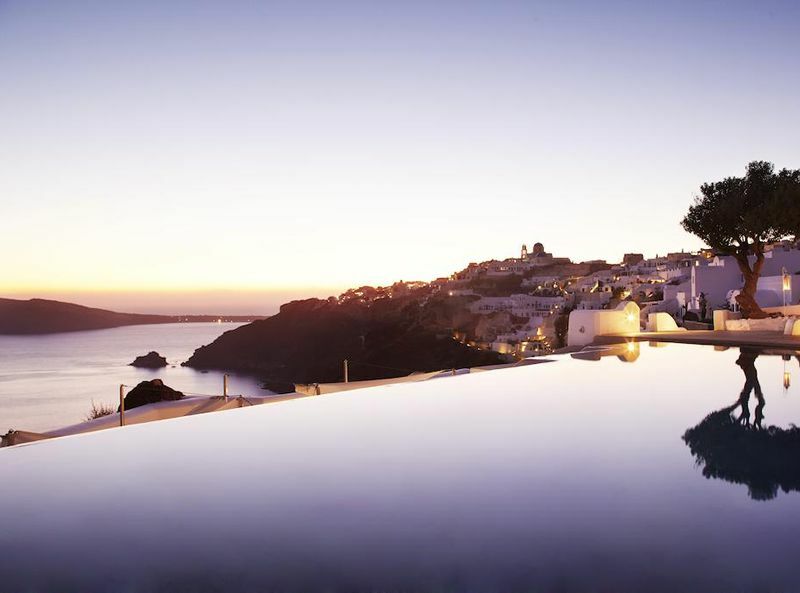 Perched on the Caldera cliffs, 300 feet above the azure waters of the Aegean, Kirini Suites and Spa in Santorini provides an experience of unparalleled romance and prestigious luxury. 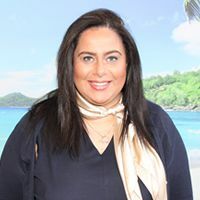 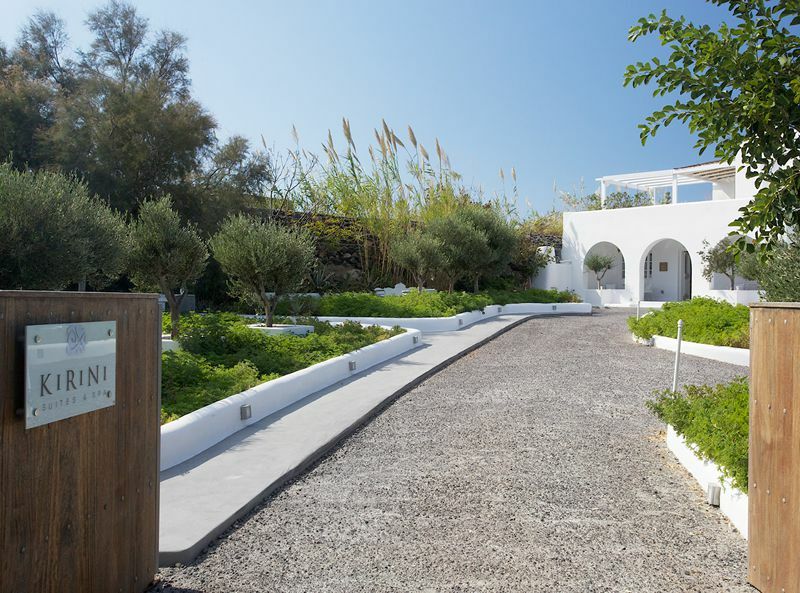 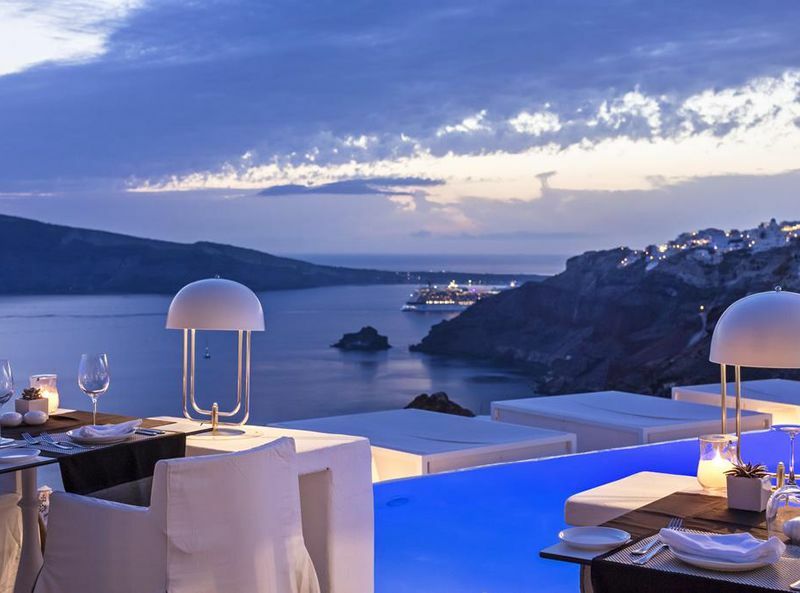 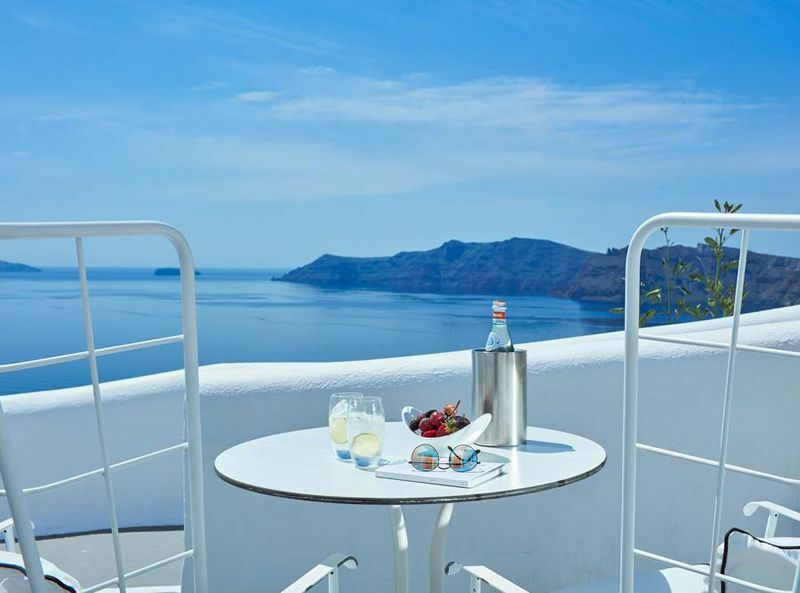 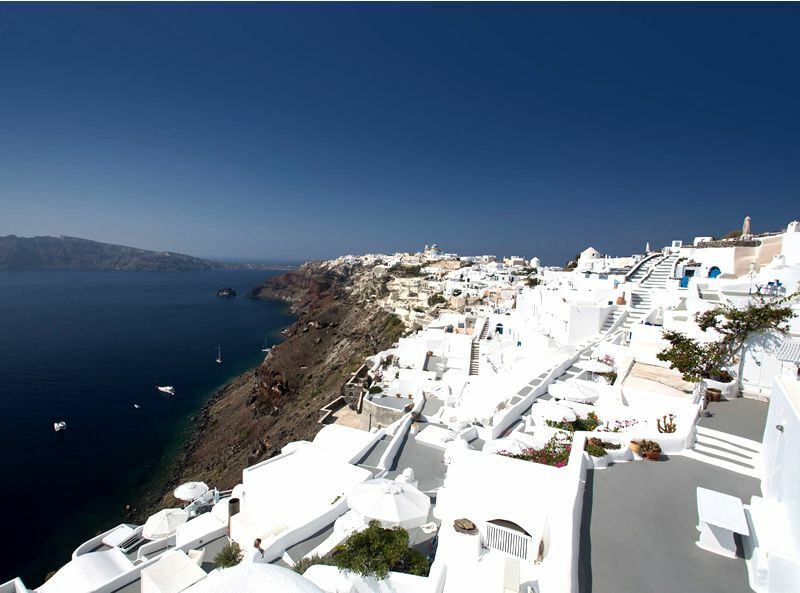 The island of Santorini is itself famous for its legendary sunsets and a lively cultural scene.The hotel’s gourmet restaurant is surely one of the best on the island and the hotel also features a wine cellar with ceremonial wine tasting at sunset. 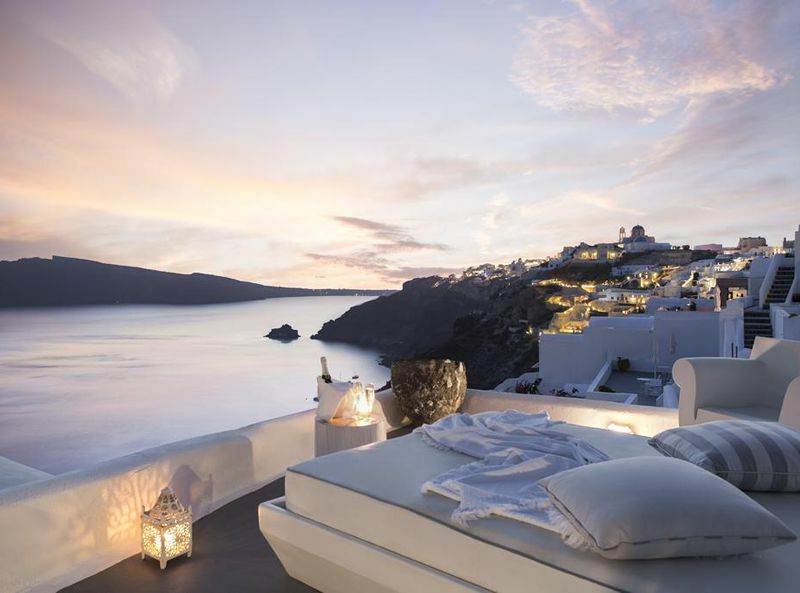 An ideal location for a couple’s retreat, this is a true lover’s paradise. 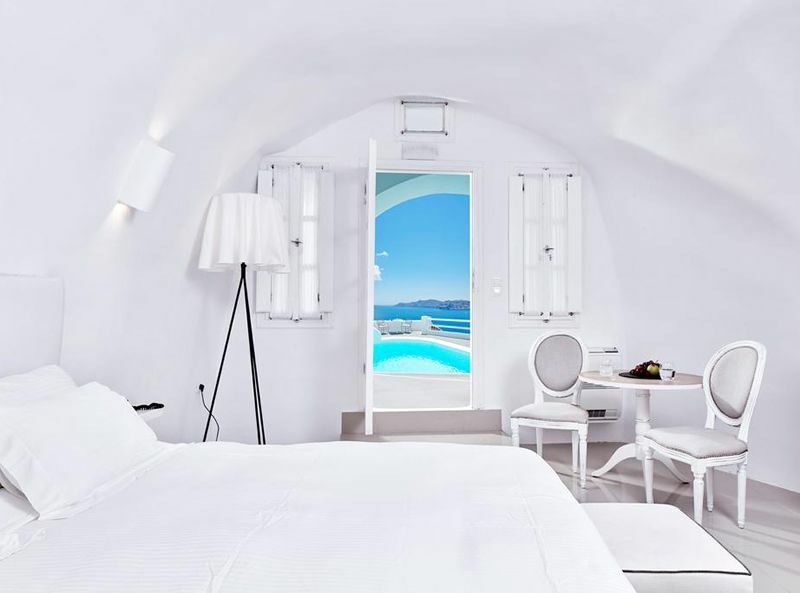 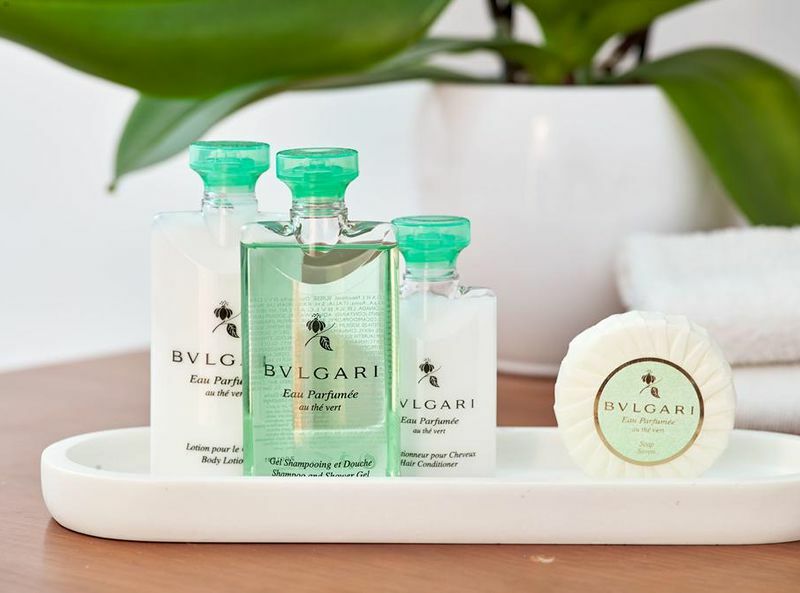 The hotel features 21 rooms and suites all featuring a private terrace, air conditioning, satellite TV, direct dial telephone, mini bar, hair dryer, free Wifi, bathrobes and slippers and luxurious bath amenities.